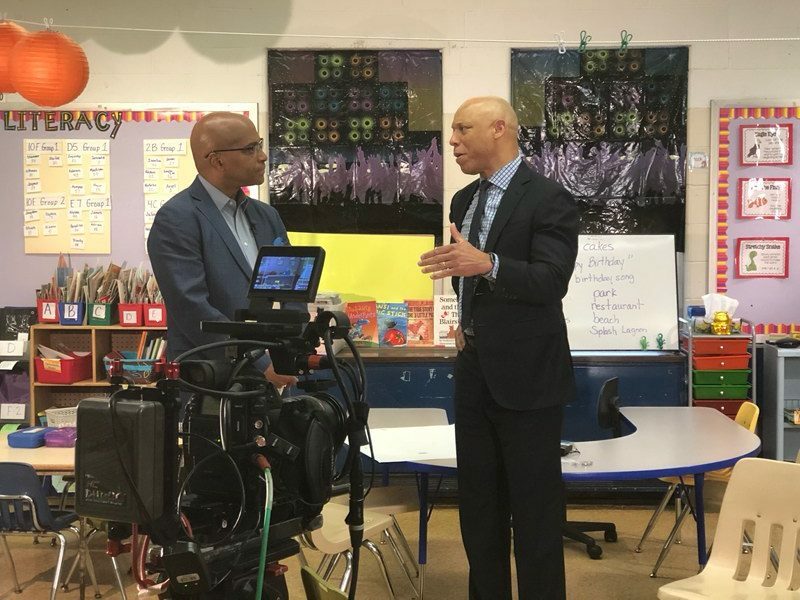 Mary McLeod Bethune Elementary School was nationally featured on NBC News on Saturday, June 16, 2018. The story focuses on the number of Black male educators at Bethune School compared to the national average. Bethune School has 13 African-American male educators which is nearly 30 percent of the staff ; the national average is 2 percent.